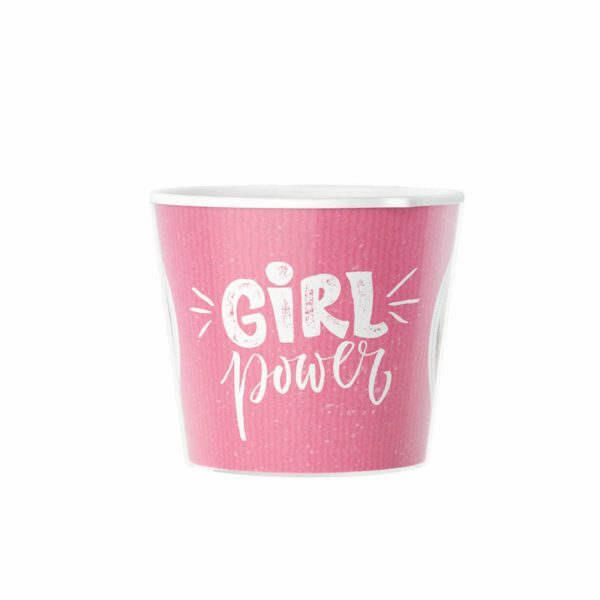 Who runs the world ?! 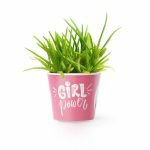 – Girls! 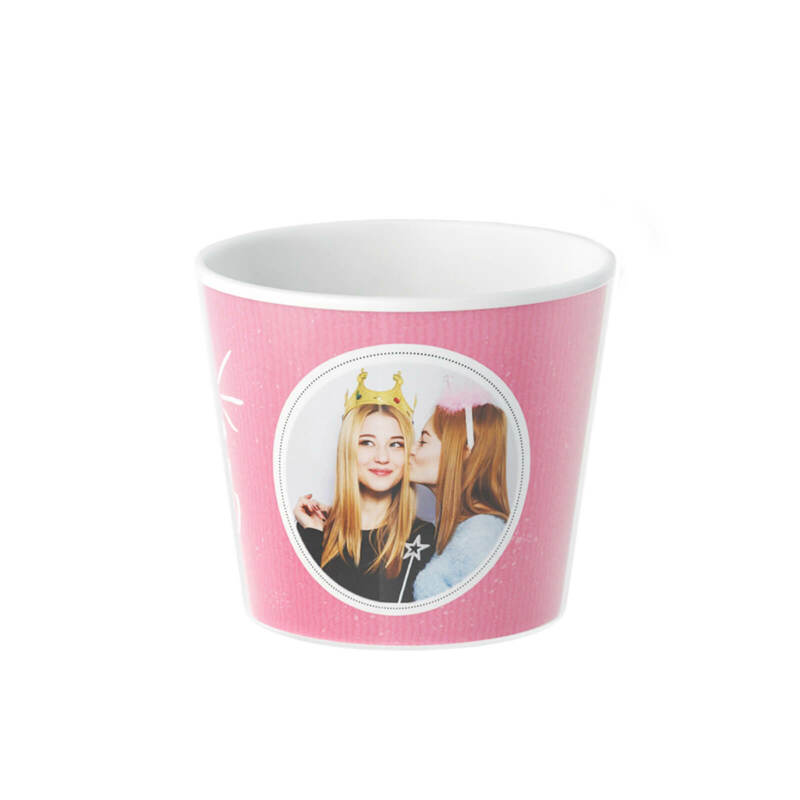 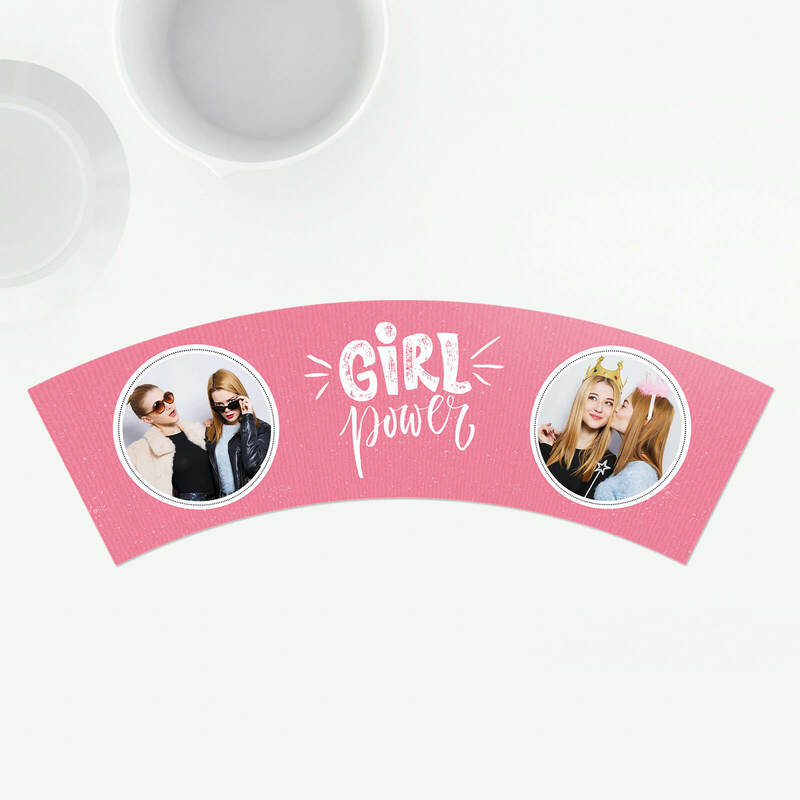 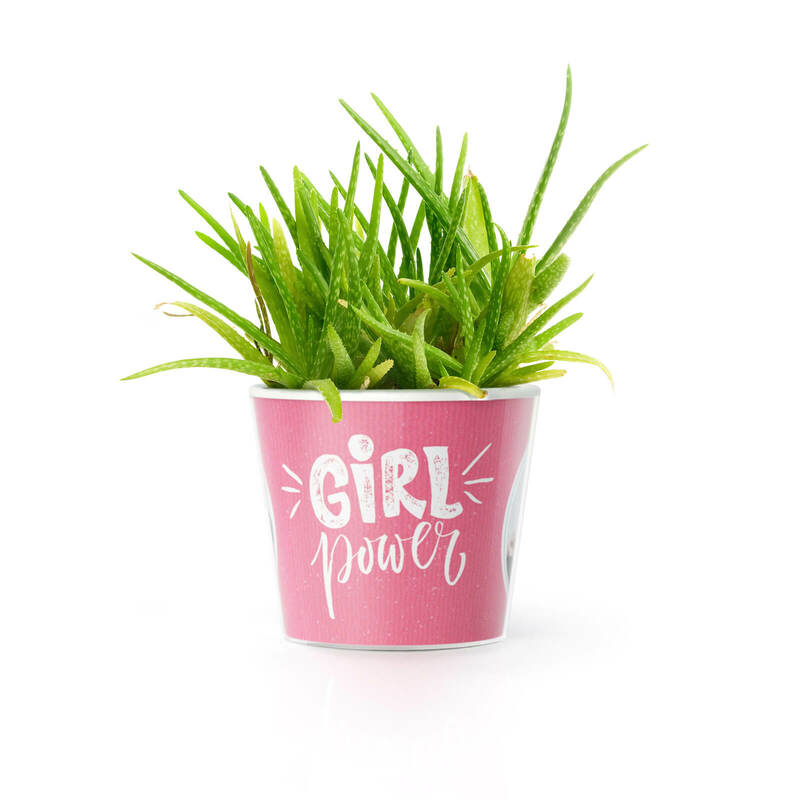 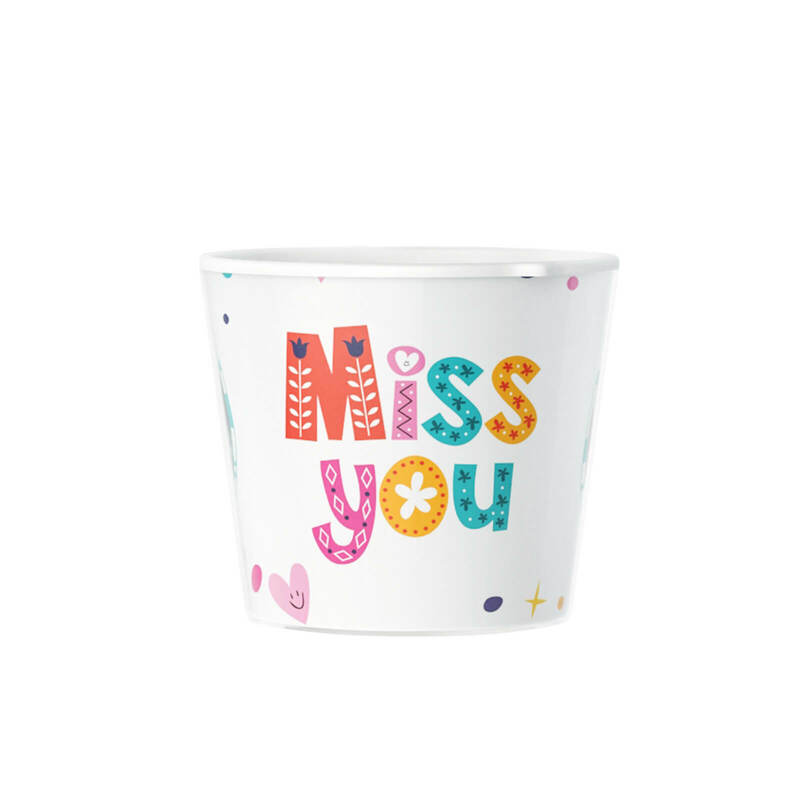 Celebrate your friendship with this pink “Girl power” plant pot. 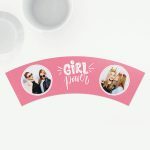 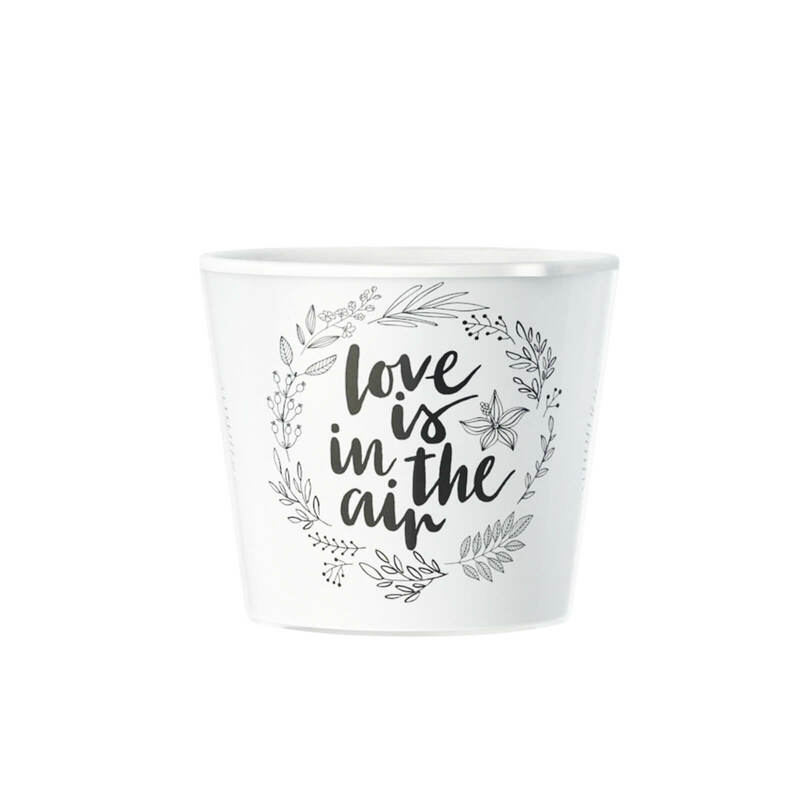 💞 Perfect as a gift for the best friend, mom or even the grandma!